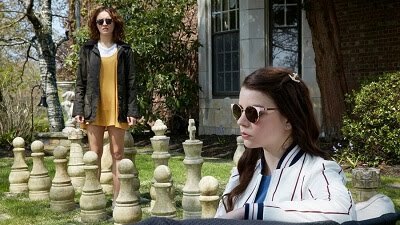 It’s easy to spot trends in filmmaking, especially at a festival like Sundance that features so many films with similar themes and with the same actors in them. “Get Out” was enormously influential at getting people to realize that the status of African-American people in today’s society is no joke, even if it did it in a way that some termed a comedy. If “Tyrel,” another U.S. Dramatic Competition entry that screened this year, is the literal, realistic interpretation of how things are, then “Sorry to Bother You” is the absurdist response that transforms the horror of “Get Out” into all-out craziness. 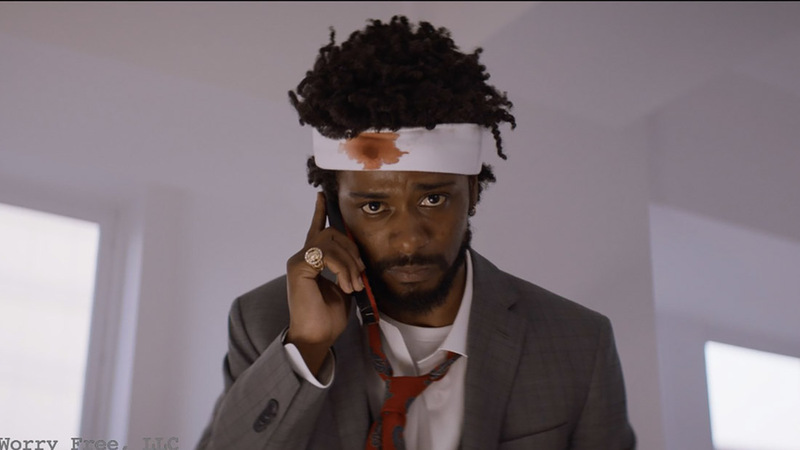 Cassius Green (Lakeith Stanfield), better known as Cass, is having serious money problems, and he manages to get a job as a telemarketer, where he’s advised by another African-American colleague (Danny Glover) to use his “white voice” to make more sales. It turns out that it’s a recipe for success, putting him on track to become a mysterious Power Caller, promoted to a top floor to sell top-tier products, and placing him at odds with unionizer Squeeze (Steven Yeun), his best friend (Jermaine Fowler), and his activist girlfriend (Tessa Thempson). While the use of “white voice” is unsubtle commentary about how different people are perceived when saying the same things, that’s the least of this film’s exaggerations to make its point. The prominence of a company called Worry Free in which employees sign lifetime contracts to live and work for a corporation is the backdrop for a story about what it means to sign yourself over to something without any knowledge of where things might go from there. This wild universe includes far more sinister developments that Cash is shocked to discover and audiences surely will be too. Stanfield, who himself uttered that infamous warning in “Get Out,” has multiple movies at Sundance this year, and this is the one that allows him to take on the main role and run wild with it. Though most of his sentences are uttered by David Cross and his white voice, it’s a formidable performance that shows Stanfield will have a long and productive career. Armie Hammer is well-cast as the conniving CEO of Worry Free, and Thompson is instantly unforgettable as a woman with personality whose earrings, different in every scene, reveal her true drive for social change. This film is a bit too unhinged to be truly effective, presenting a world that is so removed in its specific alterations from today’s, but like “Get Out,” shows a vision of how things could be to make a greater point about what’s going on in society.